I am not always the Mom I want to be. Sometimes, when I’m faced with that *same child* performing that *same sinful behavior* AGAIN… well, I don’t exactly behave much better than they do. In the heat of the moment, when life is a little hectic, I can loose my cool. I choose unhelpful criticisms, dole out punishment unrelated to the “crime”, and most certainly do not bring light into a dark situation. If you’re like me, when we have those bad moments and reflect back on them, we think of ALL the ways we could have chosen differently. Personally, everything I “should have said” pours into my mind. 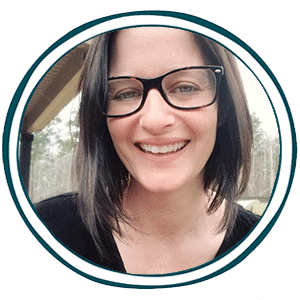 I tend to be a knee-jerk reaction kind of Mom and what spills out is not always life-giving. I grew weary of feeling this remorse and knew there had to be a better way to train MYSELF to train my children better. I realized the most important thing I can do for their hearts and minds is develop a habit of confronting their sinful behavior head-on with God’s Word. I simply needed a resource to help me recall specific scripture that covers over a multitude of sin- both in correction for the misbehavior and in encouragement when needed. And, I kind of needed it in my face all day long. I created this sweet, watercolor cheat sheet to hang on my refrigerator. 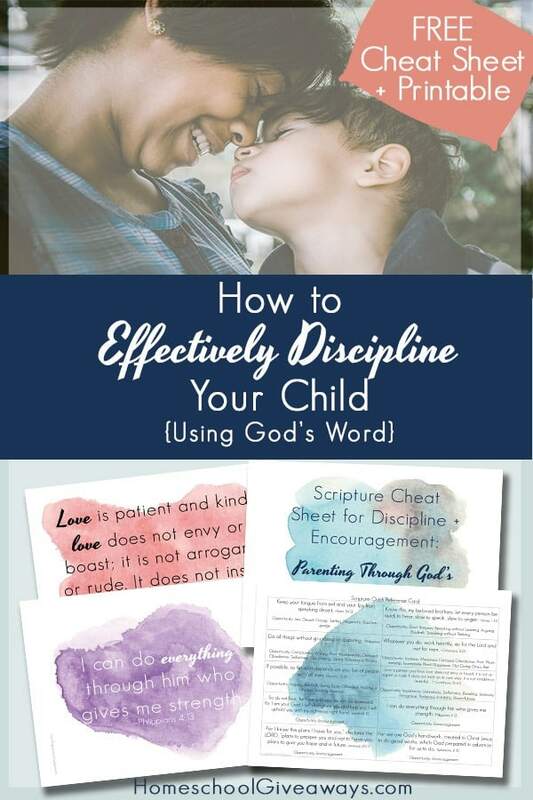 I chose 6 corrective verses and 4 encouraging ones and even indicated particular behaviors that may warrant each scripture (for all the “Mom-brain” moments). Beyond that, I took all 10 verses and created 8.5×11″ colorful printables to swap them out in various frames around our home. This serves to remind us ALL of God’s Word and to write it upon our hearts and minds so that it begins to spring forth readily when needed. I wanted to share download this with you! Head over to Life, Abundantly to grab your FREE 11 page printable collection today!